WE DID IT - IT WORKED !!! 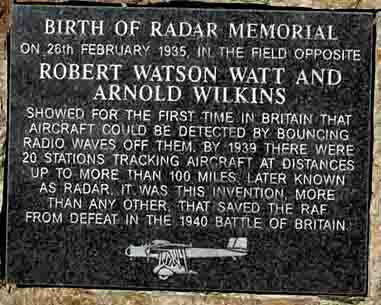 The 26th February 1935 near a small town called Weedon saw the birth of RADAR. To commemorate the 75th anniversary of this event it is intended to re-enact the event. 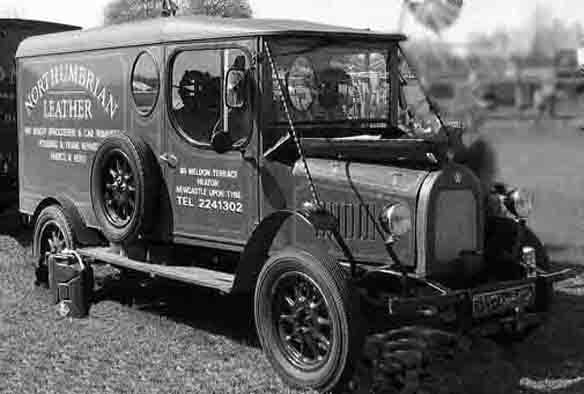 The original demonstration took place on Tuesday, 26 February 1935. The RAF loaned a Handley Page Heyford bomber (K6902) for the experiment to be the 'target' in the hope it would be tracked. 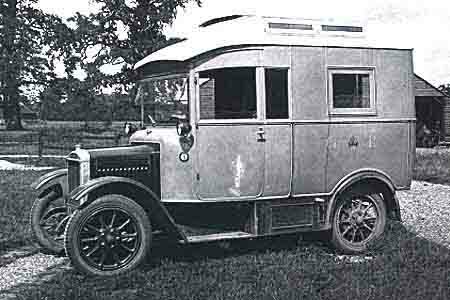 The Heyford was a slow aircraft which, having first flown in 1930. As an aircraft design it was remarkable for few reasons, perhaps the most obvious of which was it was only capable of a maximum speed of 142 mph; it was also the last heavy bomber of the biplane design to serve with the RAF. For the purposes of the test however, with a wing span of 75 feet, it did provide quite a large object to 'aim at' in the sky. Also it did equate near to a ¼ wave length of the source signal, but lets not get too technical. The test was to be carried out in a field outside the town of Weedon, near Daventry, in fact Litchborough.. The Heyford was flown on a path between Weedon and the BBC transmitter at Daventry. 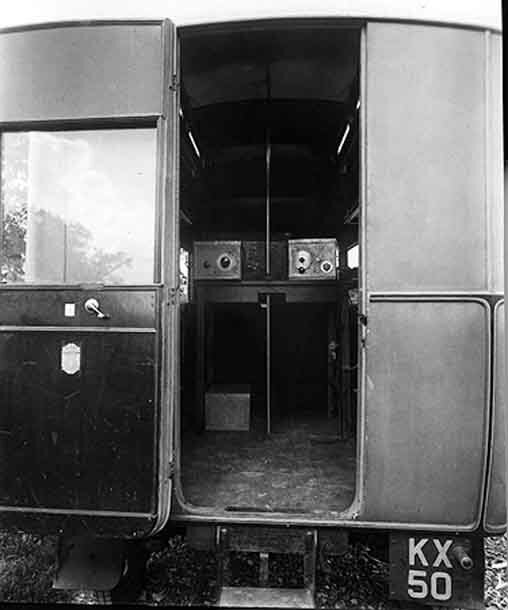 The detection equipment consisted of a rather large receiver which was fitted with an oscilloscope, furnished by The National Physical Laboratory, and was tuned to the 49-metre wavelength of the BBC Empire transmitter at Daventry. The pilot of the Heyford, Flight Lieutenant R. S. Blucke, took off from Farnborough the next morning, and climbed to 6,000 feet and started to fly the course on his flight plan making passes at various altitudes. Robert Watson - Watt and his assistant Arnold Wilkins tuned their radio receiver to the frequency of the BBC transmitter at Daventry. As the Heyford bomber flew overhead, the signal of the transmitter which was being received and displayed on the oscilloscope, began to move up and down, indicating that a variable &measurable amount of radio signal was being reflected from the passing Heyford aircraft. Please note! The information above is not a full "blow by blow" account of the day merely a potted version, giving a broad outline of this historic event. In 2008 The Northampton Radio Club, headed by Chris M0DOL operated GB0WW & GB0RDF celebrating the 73rd anniversary of this event. A magnificent effort for the 28days in February. Aided by Coventry Amateur Radio Society. This is the actual vehicle in which the RDF (RADAR) receiving station was housed. Do you know where it is? David & Karol have kindly loaned their vehicle THANK YOU! It is our intent to re-create the event that happened "in the field opposite" on the actual spot where 'RADAR was Born" 75 years after the event. on February 26th 2010. This a major undertaking & there is much support from many people, can you help?